This version of run.qwikLAB.com is not available to new customers. Sold by: Cloud vLab Inc. 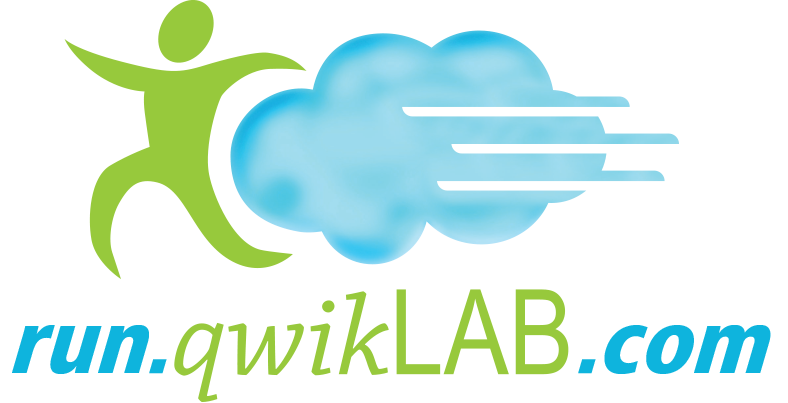 Cloud vLabs online software training platform, run.qwikLAB.com, enables you to acquire new skills and gain practical experience through online self-paced labs. These hands-on training labs are designed to help you test products and get practice working with technologies in pre-designed scenarios. Available anywhere, anytime, you have freedom to take self-paced labs on-demand and learn at your own pace. Our public cloud-based platform also allows you to easily extend self-paced labs to a group of people, giving your team flexibility to learn new skills and gain confidence in the field. We offer a complete end-to-end cloud platform, for hands-on software training lab creation, management and consumption. It is delivered anywhere, anytime, on any device, on-demand. I enjoyed doing two labs at the AWS Summit. The examples were very well organized and informative introductions to the concepts. I completed the AutoScaling and CloudFormation labs, and they really instilled the key topic concepts. Each lab took between 1-2 hours. $20 is a little high as the examples as very basic. For example, if you buy a book, it might be a little less efficient, but you can go deeper and learn much more. I would consider buying labs in bulk if there was a substantial discount involved.